JetBlue has taken the top honour of “Best Regional Business Class” and “Passenger Comfort” in North America in the 2019 TripAdvisor Travellers’ Choice Awards for Airlines. "Thanks to the dedication of 22,000+ crewmembers, our unique culture and continued investment in our aircraft, we are able to inspire humanity throughout all touchpoints of the travel journey." The accolades comes as JetBlue rolls out its newest Airbus A320 cabin experience, which officially took flight last month. The second and final phase of the airline’s interior cabin restyling initiative introduces a new era of comfort and connectivity to travelers, bringing to the skies the widest seats available for this aircraft, an unparalleled inflight entertainment (IFE) experience with 100+ channels of DIRECTV and hundreds of free movies and shows, expanded coverage of free Fly-Fi® broadband connectivity almost everywhere JetBlue flies and much more. 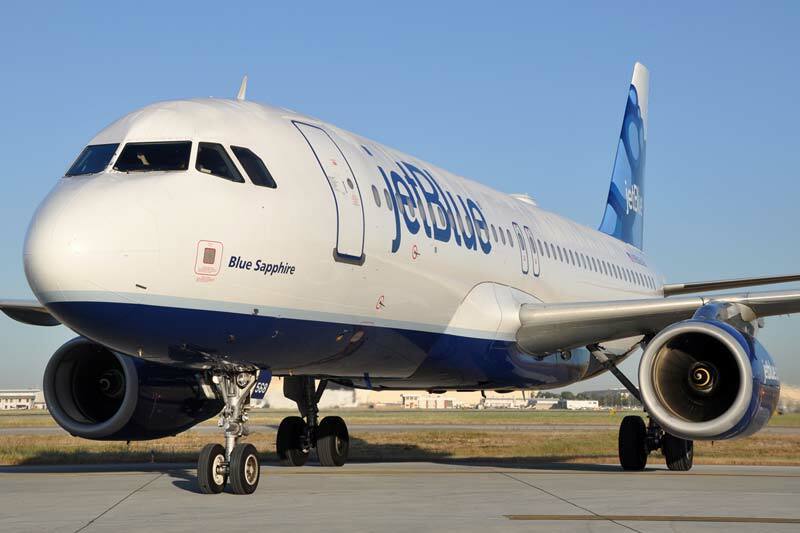 JetBlue’s Airbus A320 aircraft, which make up the majority of the airline’s fleet, are being updated for the first time since the airline disrupted the industry with onboard live television and all-leather seats in 2000. 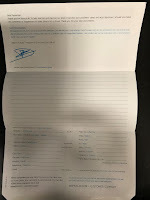 Additionally, JetBlue continues to expand its premium Mint experience on cross-country routes and in the Caribbean and Latin America. Currently, the airline operates more than 80 daily Mint flights in 15 JetBlue cities. On most of these routes, JetBlue is the only airline to offer regularly scheduled flights with a lie-flat seat, which complements other Mint amenities including tapas-style dining curated by New York City’s Saxon + Parole, Hayward and Hopper amenity kits, dessert from local artisanal ice cream makers and award-winning service from hospitality trained crewmembers. To read TripAdvisor traveller reviews and opinions of JetBlue, go to https://www.tripadvisor.com/Airline_Review-d8729099.